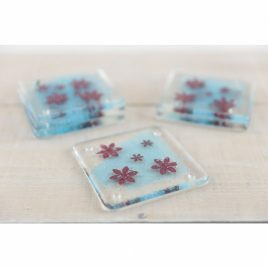 Eye catching coasters - available in Love Heart, Flower and Butterfly designs. 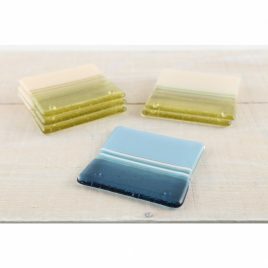 Coaster, Oceans Range - in Sea Glass or Pebble. 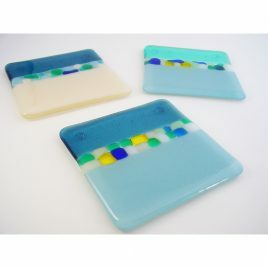 Contemporary coasters - in Stone or Sea Blue.